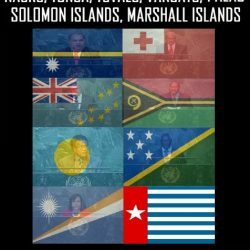 The United Liberation Movement for West Papua (ULMWP) would like to announce that all members have arrived safely in Port Moresby to attend the 21st Leaders’ Summit of the Melanesian Spearhead Group (MSG).. We would like to take this opportunity to thank the government and people of Papua New Guinea for the warm welcome we have received and to express our solidarity and gratitude to all attending this historic summit. 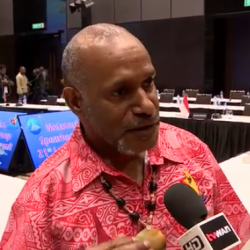 The ULMWP will be representing our people at the Melanesian Spearhead Group Leaders’ Summit beginning today, and we will be seeking full Membership for West Papua. 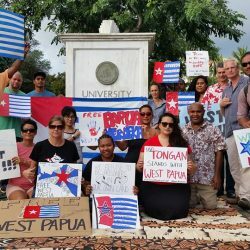 The time is right to see the Melanesian community welcome their brothers and sisters in West Papuas equals and we need you to raise your voices in solidarity to ensure our message is heard. 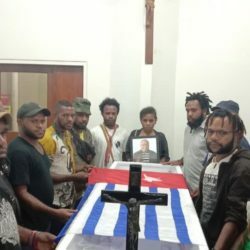 The United Liberation Movement for West Papua (ULMWP), on behalf of your Melanesian brothers and sisters just across the border, I am appealing to all activists and solidarity groups in PNG for your urgent help. The West Papuan people continue to suffer brutality at the hands of our oppressors daily. 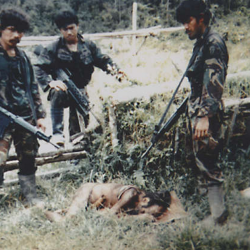 International experts are in agreement that what is taking place is nothing less thana genocideagainst indigenous Papuans. Without intervention, our people will not only soon be a minority, they will also be in very real danger of being wiped out entirely. 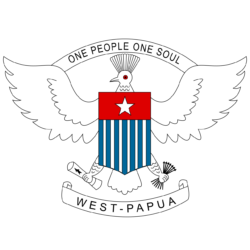 I urge you to join with us as Melanesians to do everything in your power to stand up for the survival of West Papuans, for the children of the next generation, before it’s too late. 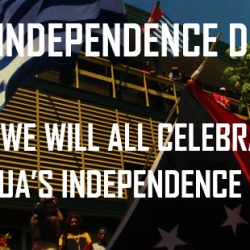 The MSG has long been founded on the principles of advocating for the right to self-determination of all Melanesians and pioneered support for our brothers and sisters in Kakaky to have their voices heard in an independence referendum. 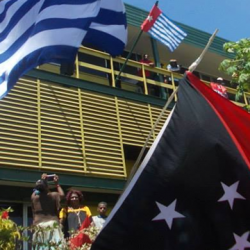 We call on them now to also acknowledge the political aspirations of the West Papuan people, who have, in vast numbers expressed their will for self-determination and assistance from the international community, via their petition to the United Nations. Our people risked their lives to add their names and to have their cry for freedom heard. Please hear this cry and rise up with us- your brothers and sisters need your help and are relying on the compassion of the people of PNG. 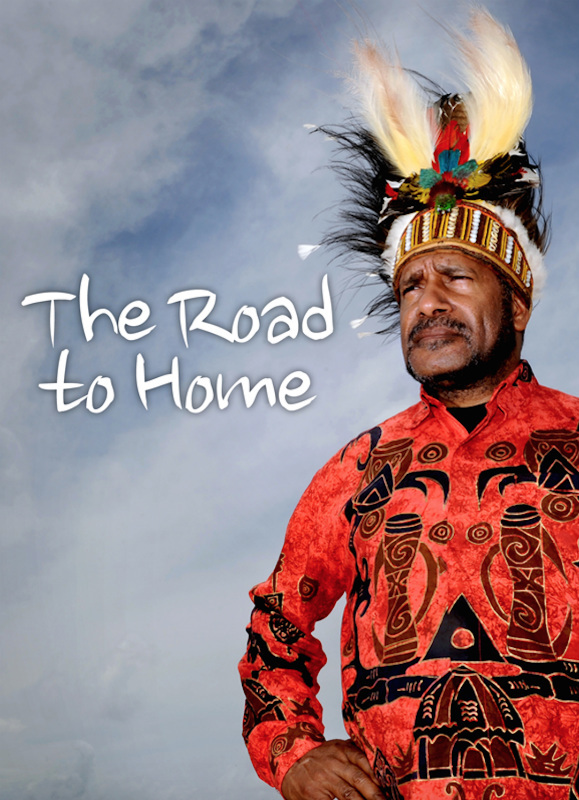 Joint statement from Chairman Benny Wenda and Spokesperson Jacob Rmbiak.